Home / #AmericanRoadRadio / #Science / Brazil / Scorpions / True News / #Terror in #Brazil: Worrying Invasion of all cities with highly poisonous yellow scorpions! 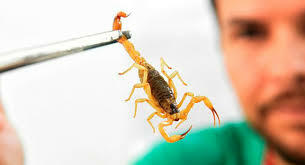 #Terror in #Brazil: Worrying Invasion of all cities with highly poisonous yellow scorpions! 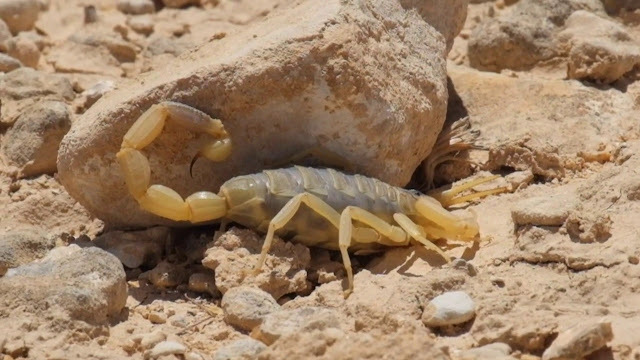 Worrying Invasion of all cities with highly poisonous yellow scorpions!